With So Many Surrey Houses for Sale Should I Sell My House and Rent Instead? | HomeLife Benchmark Realty Corp.
With So Many Surrey Houses for Sale Should I Sell My House and Rent Instead? Renting may be better than buying when it comes to Surrey houses for sale, depending on your situation. There are benefits and downsides to both choices. Since you already own a home and are considering selling it to rent instead, we will cover the benefits of renting a home in this article. If you are wondering the answer to the question, “Should I sell my house and rent instead,” you are in the right place. When you rent a house, you have the ability to leave at any time within reason. At most, you will be required to rent for the entirety of your rental contract, and that is only if there is no pro rata buyout clause. You can avoid the trouble of putting up Surrey houses for sale if a dream job opens up, you need to move across the country, or you want to move in with a significant other. 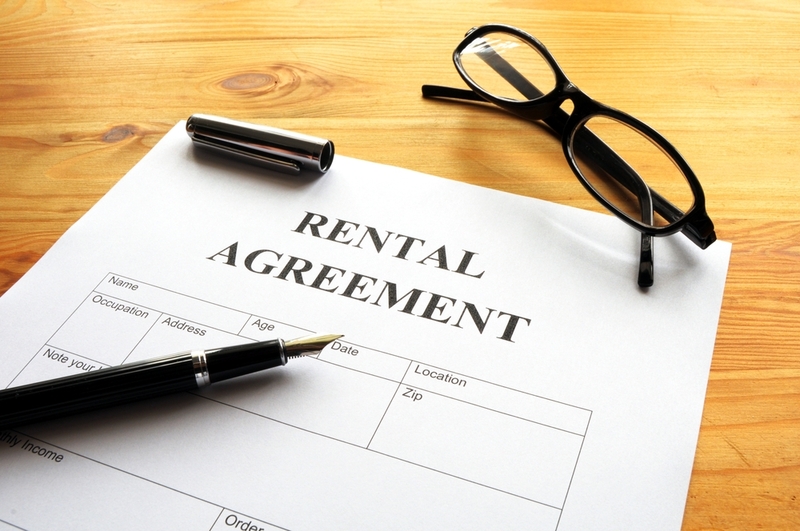 Unlike with selling a home, breaking a rental contract can be a fast procedure. In addition, the rules for renting a house are generally the same as renting an apartment. When renting a house, you may be paying at least 2 or 3 thousand dollars in rent per month. However, when you consider the amount of space and amenities you receive in your house rental, this price can seem fair. Unlike all your friends who live in Surrey condos, you get to enjoy a lot more privacy from your neighbors, front and back lawns, and much more floor space when you rent Surrey houses for sale. When considering the individual costs of all these benefits, you are definitely saving money when renting a house rather than owning one. If you take on contract work on a regular basis, or you are a seasonal worker, it may make more sense to rent a house rather than an apartment. This is especially true if you have a family. The least amount of time you will be spending in a location could be a couple months to a year while your work contract is fulfilled. Establishing a normative home life whenever possible will do wonders for your kids’ social development and happiness. Residential neighborhoods with Surrey houses for sale are also quieter than city apartment blocks. Peace and quiet is vital and much appreciated when considering the rigors of moving around from home to home, and from neighborhood to neighborhood. HomeLife Cloverdale can help you sell your house and rent one in Surrey, as well as the Cloverdale area. Surrey houses for sale are great options for rental purposes. If you have a family, or you just like renting homes, you should definitely contact us. We can help you with both the house selling and rental processes.